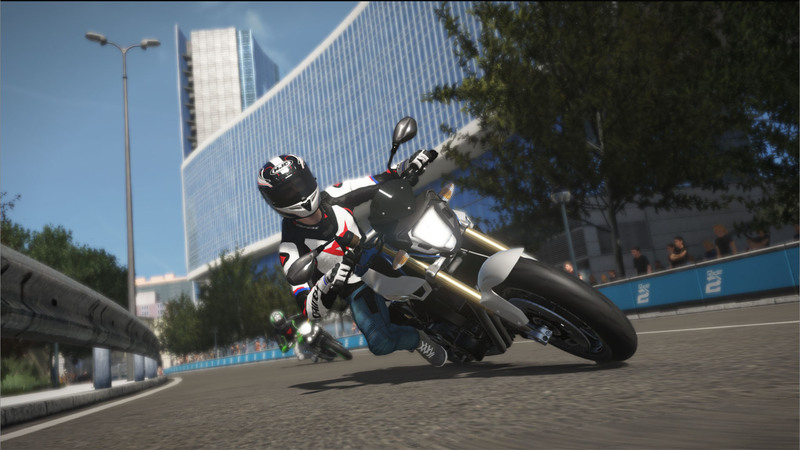 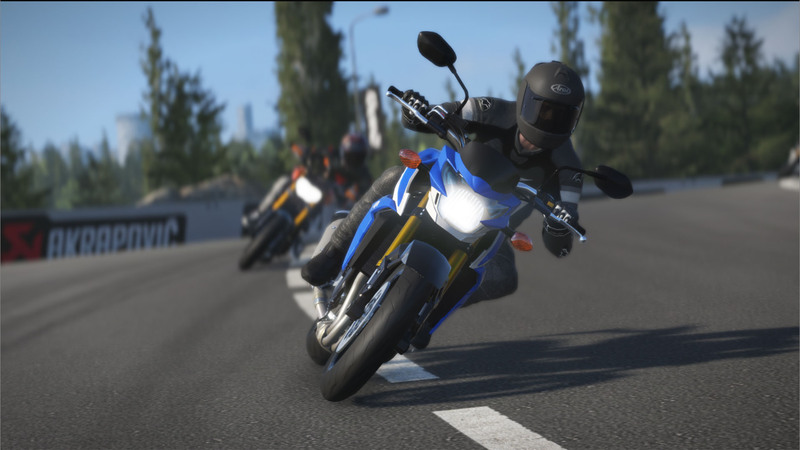 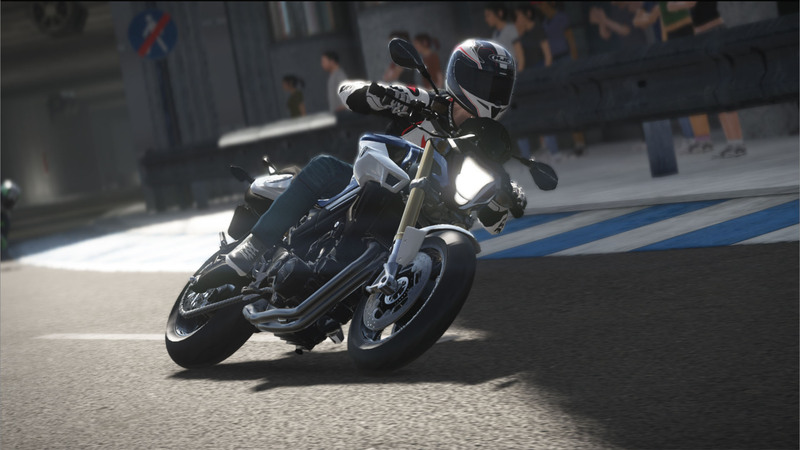 &apos;Download the Free Bikes Pack 8 DLC and add two new models to your garage! 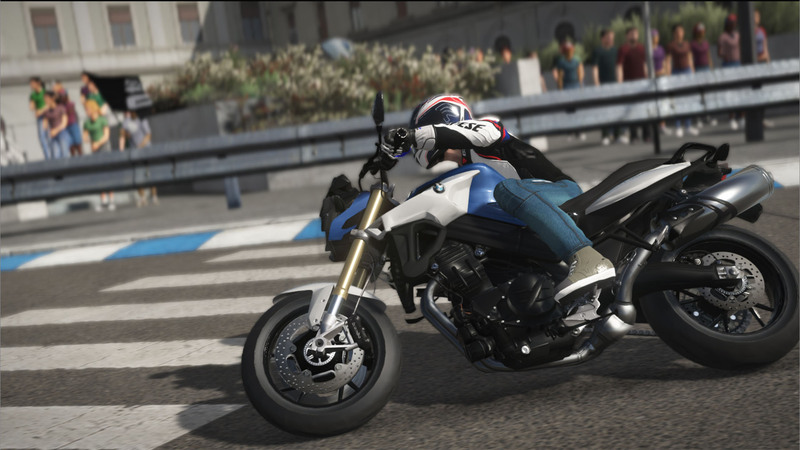 In production since 2006, the F800 has been issued in various models, including the F800R. 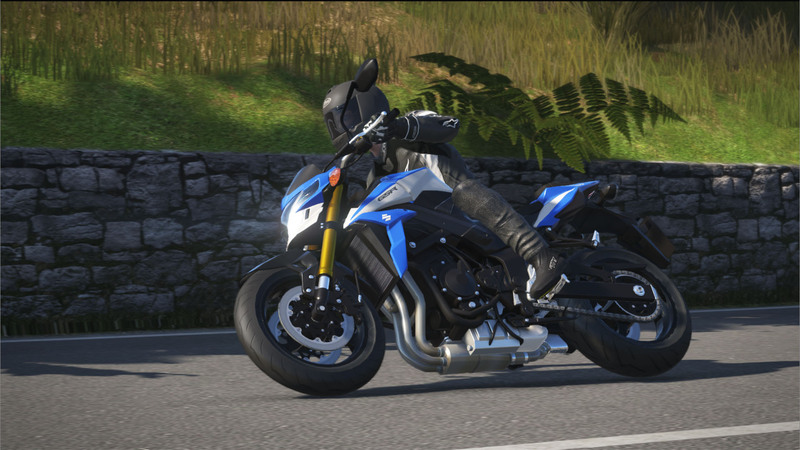 With a dry weight of 177 kg and an engine with 87 hp at 8000 rpm, the F 800 R offers excellent performance and handling, both in and out of the city. 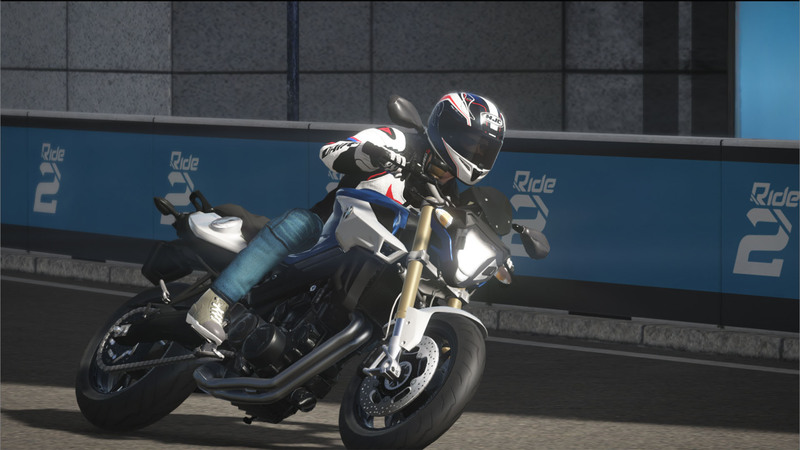 The F800R is currently used by Chris Pfeiffer for his stunts, due to its combination of lightness and power. 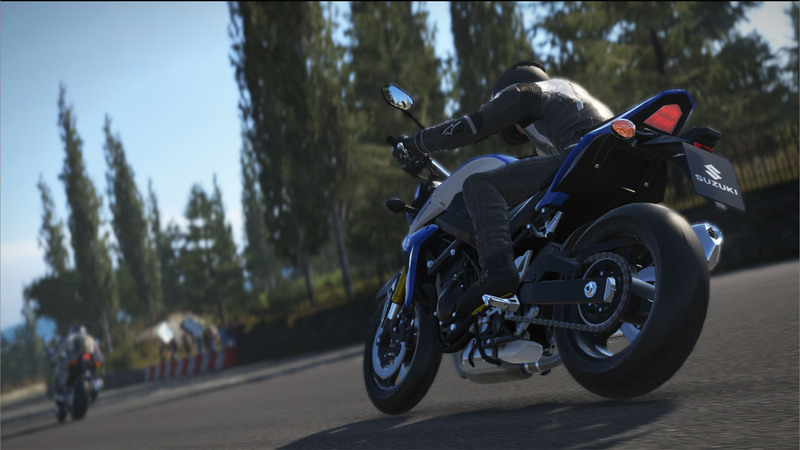 An updated version of the GSR 750, the idea of using the GSX-R 750’s compact, light and high performance four-stroke engine was at the forefront when designing the &apos;&apos;Z&apos;&apos; version, in order to create a fast, agile naked bike. 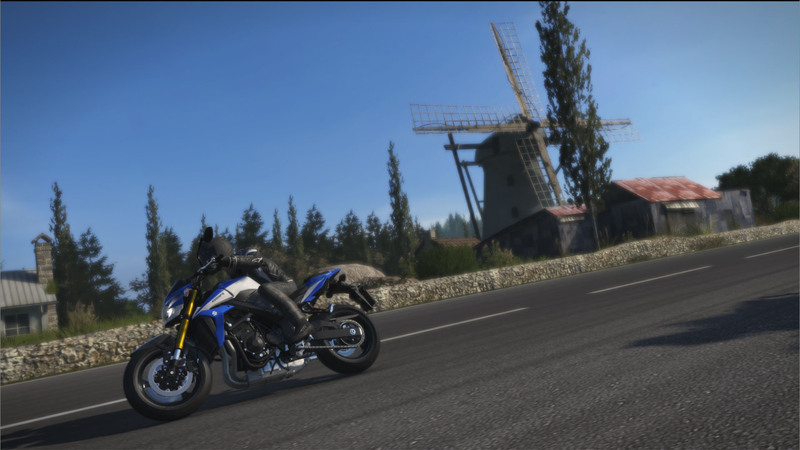 Performance remains at a sport bike level, thanks to the 106 hp and torque of 80 Nm at 9000 rpm.